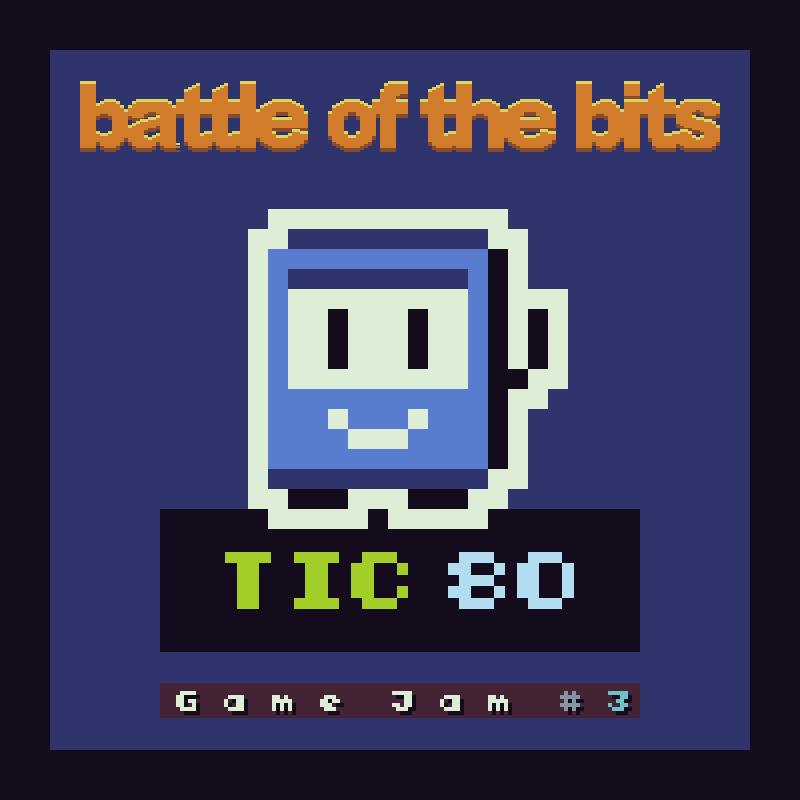 We're using TIC-80 which is a free alternative to PICO-8. All registered users of BotB may vote. All tunes will be rendered to MP3 for voting accessibility. No covers allowed, only original works. Entries that have been previously publicly released are not allowed.